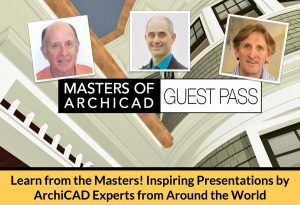 Tomorrow is the big day for the ArchiCAD online educational event of the year, the MASTERS of ArchiCAD SUMMIT. After months of preparations the Summit launches with a dozen well respected experts sharing their knowledge and experience with an estimated 275 ArchiCAD users and firms. Worldwide buzz has been growing, with email broadcasts and website posts describing the Summit as a “must-see” “can’t miss” event from ArchiCAD distributors, developers and user groups in Australia, South Africa, Norway, Spain, India, the UK and the U.S. Discounted advance registration pricing will be available until the Summit opens on Thursday at 9 am PST. After that point, pricing will jump up to the full $197 registration fee. Recordings of all sessions as well as slide decks will be made available for permanent reference to all Summit registrants. Many of the presenters have also contributed materials for free download: tip sheets, project and BIMx files, custom objects, tools and reference PDFs. For complete information as well as registration for the Summit, please visit the main Summit page. News updates and a convenient conference schedule are posted on the MoA Blog. The conference has a dozen presentations, six on each of the two days, starting every 90 minutes from 9 am to 6 pm PST (California time = GMT – 8). I have been working with each presenter as they do a run-through of their talk, and we discuss the content and the flow of ideas and materials they are sharing. I’ve given them feedback and direction to make sure that each presentation includes useful and practical methods and tips as well as inspiring ideas, strategies and big-picture perspective on ArchiCAD. 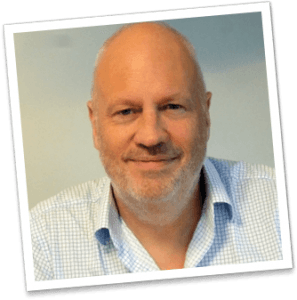 Djordje started with ArchiCAD in 1995, and attributes his interest and decision to adopt the software in part to the visionary articles written by David Marlatt (our closing presenter). He’ll be showing us examples and taking us on a tour of a wide variety of projects, as he pushes ArchiCAD beyond design and drawings into direct model coordination with consultants as well as construction planning and management. 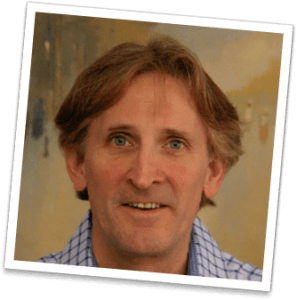 Djordje was involved with the early ArchiCAD email-based discussion group and for many years was moderator of the discussion forum ArchiCAD-Talk that came a bit later. We’ll have a conversation together about how things have changed, yet how much the core of ArchiCAD has remained the same, over all of these years. You’ll get access to Djordje’s slides for reference to the concepts he discusses during the session. 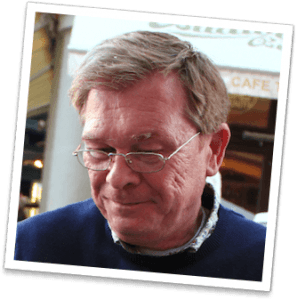 Gary is a long-time ArchiCAD user who realized early on that it was possible to extend the Graphisoft-supplied ArchiCAD Library with custom objects that would save him time and provide more detailed or flexible model elements. He has made a habit of developing new components with each project, amassing a library of dozens (or is it hundreds?) of parts that he can use whenever appropriate. Gary experimented and came up with useful strategies for enhancing objects created originally by saving model elements, endowing them with intelligent parametric controls with small journeys into the GDL programming code that ArchiCAD creates from the original components. He is not a “programmer”, he is an architect, so he “hacks” the objects in a quick and efficient manner to get them more flexible, intelligent and configurable. Ultimately, the small amount of time he invests into this process pays off handsomely as he gets a lot more usage from these objects than simple, graphically created objects usually provide. You’ll learn how to hack GDL too in this presentation as Gary builds useful elements right in front of your eyes. Free downloads include the finished objects in a PLA archive file, a tip sheet to guide you through the process, as well as a couple of additional gifts: a 2D/3D parking space tool and a 2D object for a survey (existing) tree. Andrew runs an efficient one-man operation yet delivers projects of immense complexity and beauty. Learn how he pushes the level of detail in his models to create the best design as well as a highly efficient and predictable construction process. His residential projects have intricate curved rooms, spiral staircases, ornate moldings, as well as sweeping, complex roofs and turrets. Andrew has figured out how to make ArchiCAD play beautiful music. 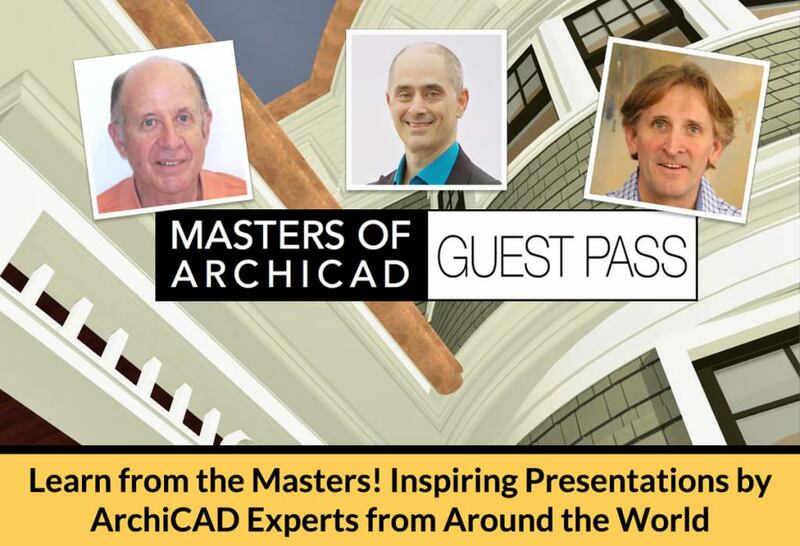 Attend this session and you’ll understand how he takes advantage of two powerful ArchiCAD tools, complex profiles and morphs, far more fully than almost anyone I’ve ever seen. His 3D models generate elevations and sections that require virtually no clean-up, and when he sends out an order to fabricate a curved beam or facade detail, he knows when it is delivered it will fit in like the proverbial puzzle piece.